Gtechniq was born out of pure science, the love of cars and the desire to create the best car care products, with a focus on protective coatings of your Aston Martin. If you want the best protection for your Aston Martin look no further. 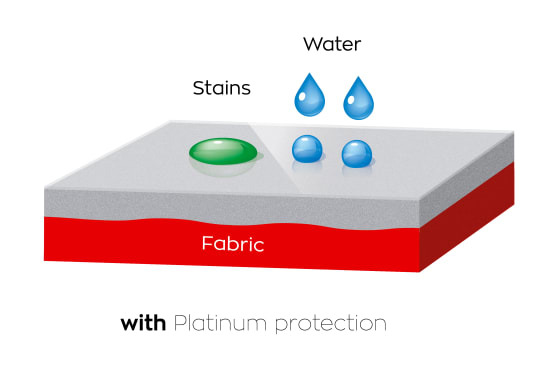 Gtechniq bridges the gap between innovation and reality, engineering the world’s best surface care products. All types of protection are based on science, innovative materials and ease of use. They have been designed to deliver maximum long term visual impact for your Aston Martin - protecting against the elements and day-to-day use. Gtechniq incorporates smart surface science into every product it produces. By harnessing the performance of nano scale composite materials and testing them to extremes, smart surface science offers a guarantee that our polishes, cleaners and deep gloss coatings work harder, smarter and more easily than anything else you have ever tried. Gtechniq gives your car a ceramic shield helping to maintain its high-gloss, showroom finish for years to come. 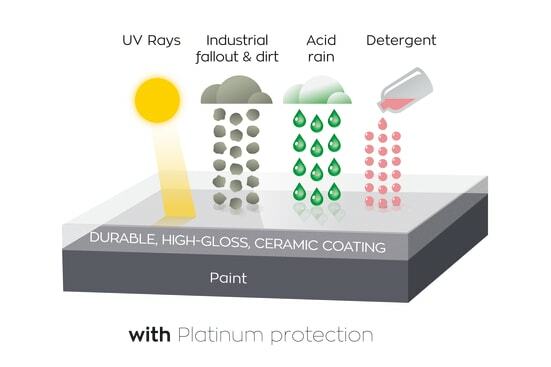 Advanced chemical nanotechnology allows the coating to form a chemical bond with your paintwork so it becomes the functional surface of your vehicle. The cooling gives unrivalled UV and dirt repellency, reduce swirls and makes your car a dream to maintain. 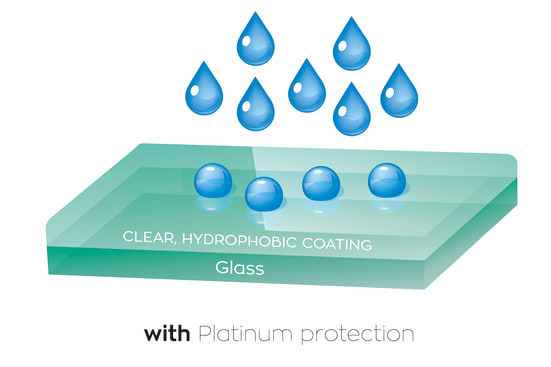 All external windows are treated with a hydrophobic coating which is durable, optically clear and easy-to-clean. The non-stick nature of the coating makes removing bird droppings and tree sap painless. Rainwater is repelled off your windows, offering fantastic wet weather visibility and added driving safety. 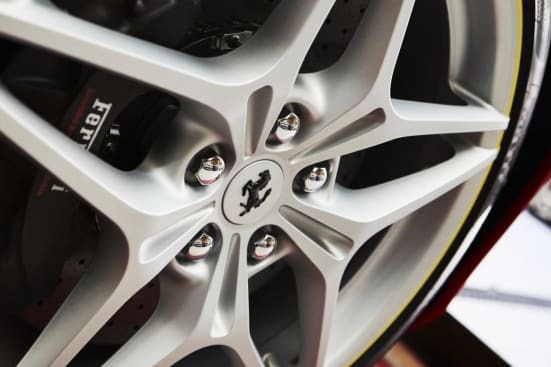 Independently proven to outlast other rim coatings, Gtechniq wheel protection is unique. The formula bonds with the surface of the wheel to become the functional layer. This makes them dirt and brake dust repellent and must easier to clean. On top of that, they have an active resistant to stains and other contaminants. Applied by our expertly trained detailers, Gtechniq Ceramic Protection gives a ceramic shield to paintwork, glass, interior and wheels helping to maintain it’s high-gloss showroom finish for years to come. Applied by Gtechniq accredited detailers, Crystal Serum Black is the best paint protection you can get, it keeps your car looking glossy and new, prolonging the life of your paintworks perfect finish. Offering 9 years paint protection guarantee, it provides unrivalled levels of gloss, surface slickness, swirl and chemical resistance.